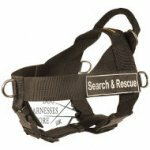 Choosing the right harness for your dog is a complicated matter. 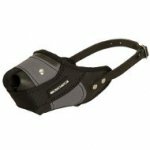 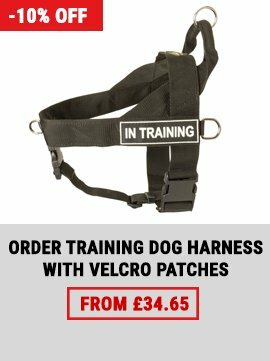 The harness must fit size, breed, physical strength and temperament of your dog perfectly. 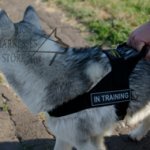 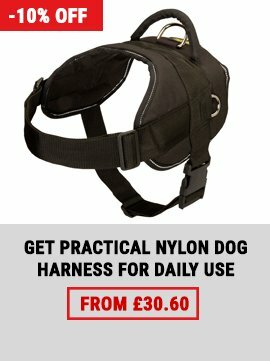 Which harness to choose also depends on your purpose: for walks, for some sports, for work and tracking or for a sick dog. 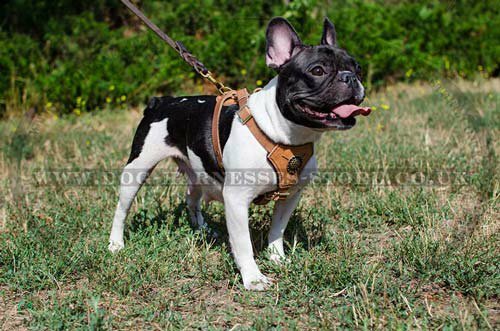 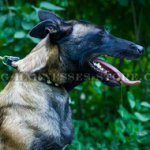 Dog breeding beginners willing to choose the right harness for their dogs should seek assistance from more experienced colleagues, preferably dealing with the same breed and using dog harness for a long time. 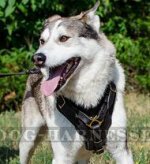 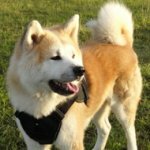 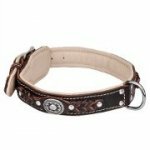 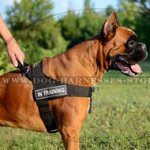 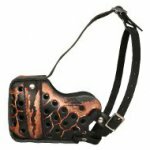 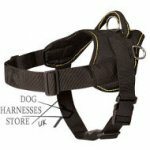 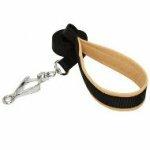 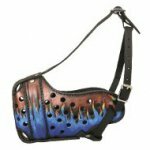 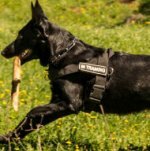 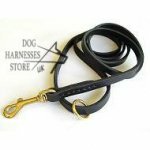 As experience shows it is quite easy to pick harness for little and lap-dogs, but it is more difficult to choose a dog harness for sport and active leisure. 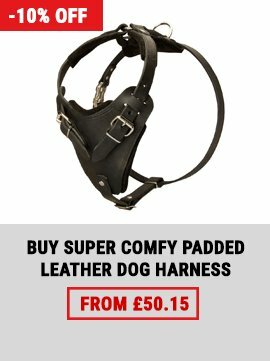 it is recommended not to wear the harnesses all the time outdoors and it is absolutely inadmissible to let the dog keep the harness indoors. 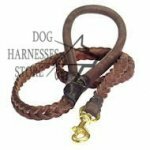 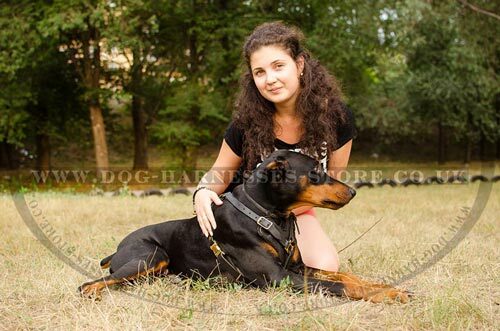 Habituation to the harness and full dishabituation of the collar is not recommended for exhibition dogs, because the center of gravity is distributed in a different way, and being used to the first one, it will feel uncomfortable wearing a collar at the ring. 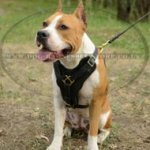 Learn also how to measure your dog to buy the right harness.